Traveling the world opens doors to different cultures, new experiences, and most importantly—fun! We firmly believe that travel should be enjoyed by everyone—no matter what their age or level of mobility. This notion makes the access to accommodating travel information more vital than ever. As travel begins to become one of the world’s biggest industries, tour groups and other popular vacation destinations are becoming more conscious of those who suffer from limited mobility. Don’t let inaccessible travel destinations and attractions get you down. Instead, start packing your bags and consider heading to one of the wheelchair accessible destinations listed below! Just an hour away from Cancun International Airport lays Playa Del Carmen, a beautiful ocean-side town that boasts relaxing beaches, beautiful vistas, and exceptional Mexican food! The town is full of accessible hotels and beaches, making it an ideal vacation spot for beach bums and adventure seeks alike! All major tourist destinations in Playa Del Carmen are conveniently located in walking distance of each other, which means you won’t have to worry about taking long hauls from the beach to your hotel room! Many resorts and businesses in this destination offer adaptive swimming equipment for wheelchair users. They can go snorkeling and check out all the indigenous sea life without missing out! The main attraction, however, is the wheelchair accessible Mayan ruins of Chichén Itzá and Tulum. These ruins give visitors a rare chance to get close up the monuments and ornate structures that date thousands of years back! Italy may not be the first vacation destination that comes to mind when thinking about wheelchair-accessible travel, but the city is actually perfect for those with limited mobility and adventure seekers alike! Sicily is home to a tactile museum and Europe’s only sensorial botanic garden, making it an exciting and engaging destination for those with disabilities! Looking for more of an adventure? No worries! The city also features Europe’s largest active volcano, Mount Etna, which is partially accessible to those in wheelchairs. 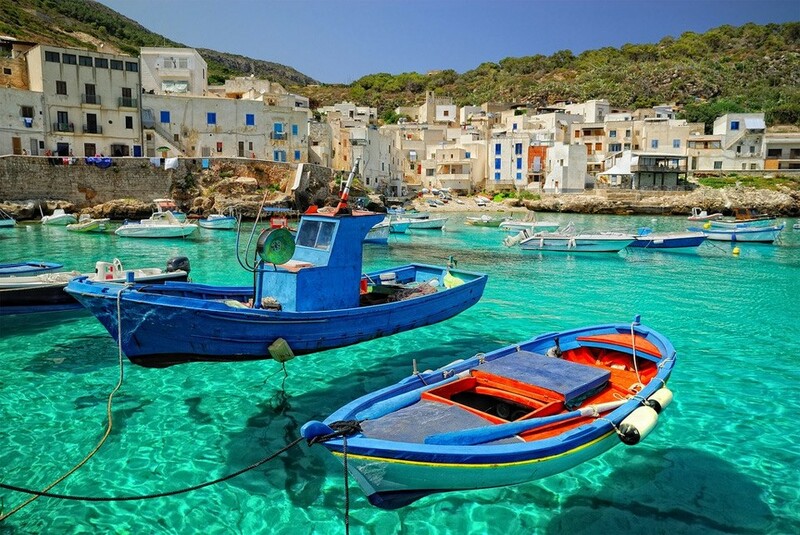 Enjoy scenic views, take in Italy’s vibrant culture and taste traditional European cuisine as you experience a truly unforgettable Italian getaway! 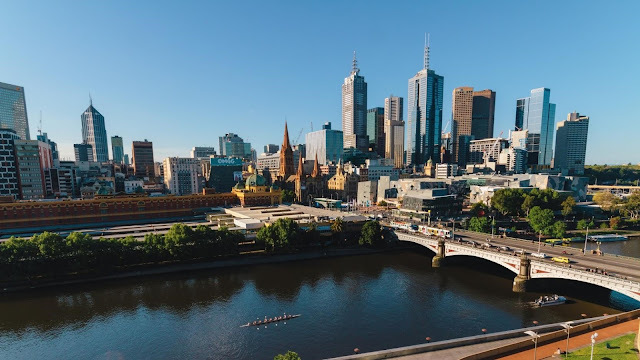 Pack your bags for an exciting trip “down under!” Full of sprawling beaches, beautiful downtown views and a bunch of tourist attractions, Melbourne, Australia boasts one of the most accommodating and accessible public transport systems in the entire world. Melbourne features a compact city center that makes travel extremely easy for those with disabilities. Seeking an adventure like no other? Try floating 2500 feet above the city’s skyline with Global Ballooning’s disability-friendly hot air balloon rides. You can also explore a wide selection of wheelchair-friendly restaurants, scenic beaches, zoos and tourist hot-spots. Melbourne has something for everyone and is a destination you won’t soon forget! California is packed with gorgeous beaches, beautiful boardwalks and exciting night life activities. San Diego is no exception and is widely considered one of the most accessible cities in California! The city itself is laid out in a classic grid system. It’s flat and has a fully-accessible trolley system that runs through all parts of the city. Ocean lovers are able to enjoy a variety of wheelchair accessible beaches, such as La Jolla Shores, Pacific Beach, Mission Beach and Ocean Beach! 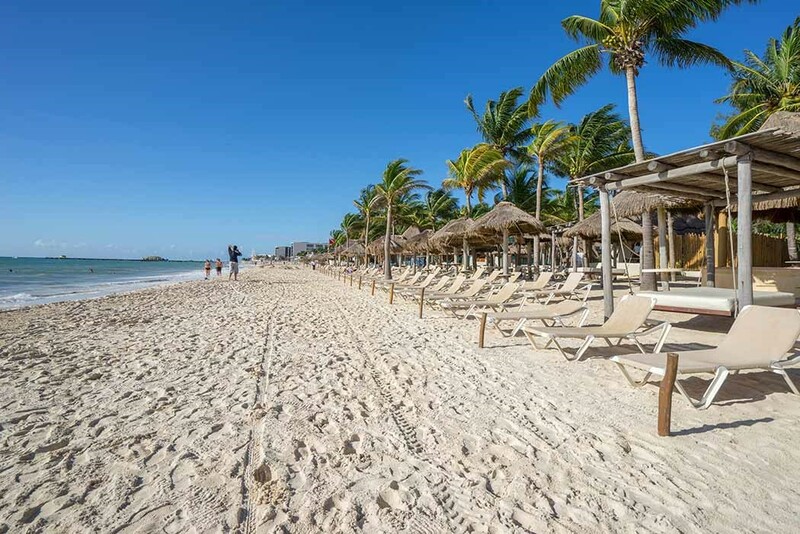 All of the beaches listed are specially designed to cover sand and harsh terrain that impede wheelchair mobility. Traveling with kids? In less than an hour, you can take a trip up north to Legoland, a Lego-themed amusement park in Carlsbad, CA. This park is completely wheelchair accessible and an excellent choice for children or those who are young at heart! 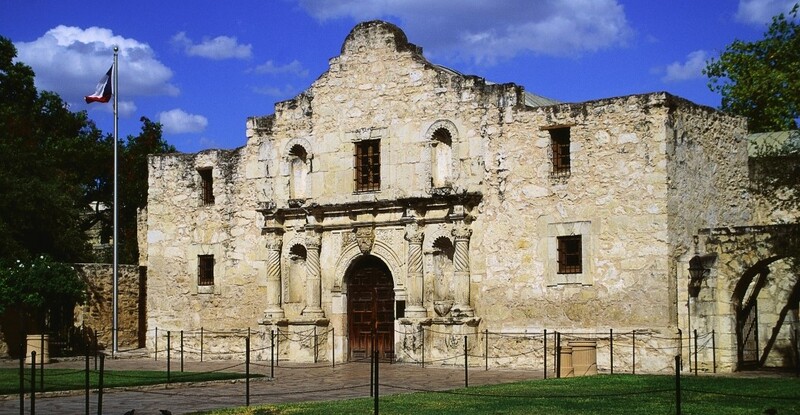 San Antonio is perhaps Texas' most historic city. Featuring the Alamo and the equally famous River Walk, San Antonio has made its way into the hearts of tourists both within Texas and across the country. Even sidewalks and wheelchair accessible buildings make this city a must-see for all people with limited mobility. This Texan city is especially a favorite among children, as it features Morgan’s Wonderland, a 25-acre theme park that was specially designed for those with special-needs and physical handicaps. The park offers more than 30 accessible rides, a music garden and a sensory village, making it unlike any other amusement park in the country. The park is also currently in the midst of constructing an accessible water park, which is expected to open this year! Steeped in rich history and widely recognized for its amazing architecture, Vienna is a city that has become an epicenter of European culture. 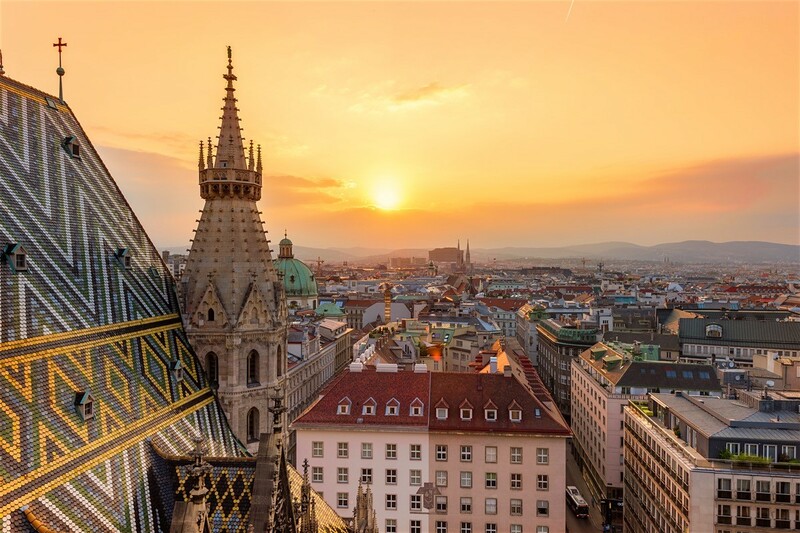 Unlike many of its urban counterparts, Vienna’s cobblestone streets have been removed and completely refurbished, making travel tremendously easier for those in wheelchairs. The city is both flat and compact, making most central shops and cafés fully accessible for all tourists. Getting around the city is also fairly simple. There are several working elevators that go to the metro and the subway itself consists of low floor trams. Love history? It’s nearly impossible to visit Vienna without going to one of their world-renowned museums. Luckily for you, nearly all museums and tourist hot spots are equipped with ramps and elevators! Never let your wheelchair get in between you and amazing travel opportunities! The world is your oyster. Travel to faraway lands and open doors to new experiences that will stay with you for a lifetime! Did we forget to mention your favorite wheelchair-friendly tourist destination? Share your go-to vacation spot in the comments section below!